Since World War II, the U.S. military has experimented with special operations forces, small groups of warriors with the equipment and training to undertake extremely difficult missions. In effect, special forces exist to leverage human capital in unusual tactical situations. Soldiers selected for high physical and mental capabilities, then intensively trained, can theoretically achieve objectives that normal soldiers cannot. The successes of special operators are well known—they include, most notably, the assassination of Osama bin Laden in Pakistan. But special operations have always faced criticism from more conventionally oriented parts of the military. The basic tradeoff involves the loss of human capital that regular line units suffer when their best soldiers and officers join special forces formations. Training resources dedicated to special operators may also, in some cases, shortchange conventional forces. There are also organizational problems. While some commanders have proven overly conservative regarding the use of special operators—keeping them out of the fight in anticipation of some unknown job on the horizon—others have expended special forces in conventional operations, where the high human capital of the units has limited effect. And politicians, with a limited sense of military utility, tend to find special operations attractive without fully evaluating their costs. In his new book Oppose Any Foe, Mark Moyar turns a critical eye on the history of U.S. special forces, taking seriously the costs that developing such units imposes on the rest of the military, and taking account the strategic limitations of special operations. Moyar argues, among other things, that the glamour and undeniable heroism of special operators has helped deflect scrutiny of some of their more egregious failures, and of the special operations enterprise as a whole. Here are five of the most disastrous raids in the history of U.S. special operations forces. 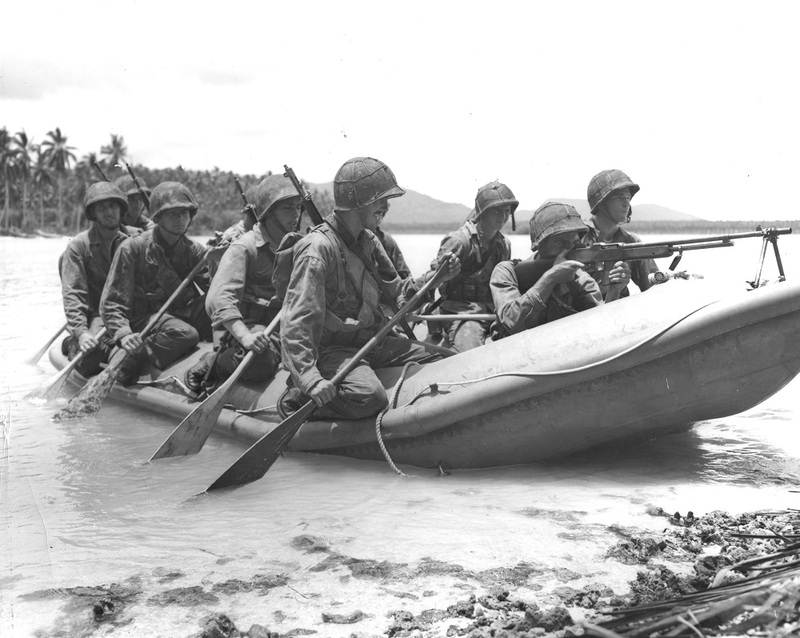 In August 1942, the recently formed Marine Second Raider Battalion launched its first raid, against Japanese-held Makin Atoll in the South Pacific. Submarines delivered 222 specially selected and trained Marines within distance of the island. Their mission was to attack and destroy Japanese installations, thus sowing a sense of strategic vulnerability in the Japanese high command. The Raiders quickly lost the element of surprise, but nevertheless managed to inflict some casualties on the defending Japanese. The commander, Evans Carlson, decided that the remaining Japanese resistance was too stiff to accomplish the main objectives, which included the destruction of radio sets. However, the unit’s efforts to leave the island were stymied by high seas—only a small contingent were capable of swimming back to the waiting submarines. When day broke, the Americans discovered that most of the Japanese were, in fact, dead. The Marines destroyed the remaining Japanese facilities, and a submarine returned to pick up the survivors. Unfortunately, at least one boat could not survive the surf. Altogether, 30 of the Marines committed to the operation died, with many more injured. The middling success of the raid gave U.S. commanders a sour taste regarding further such operations in the Pacific. On Nov. 25, 1950, as part of the broader U.S. offensive into North Korea, the Eighth Ranger Battalion, a unit established in August, was assigned the job of capturing and defending Hill 205, along the Chongchon River. Unbeknownst to the Americans, regular Chinese forces had infiltrated North Korea in great numbers, and were preparing to launch a major counteroffensive. The use of special operators—even when hastily assembled—as the spearhead of a conventional offensive was neither new nor outside the traditional missions of such units. Similar units had regularly undertaken such jobs in World War II. But the risks in such an approach soon became evident, as the Rangers took serious casualties attacking a hill with a stouter-than-expected defense. The situation grew worse when the counterattack came. 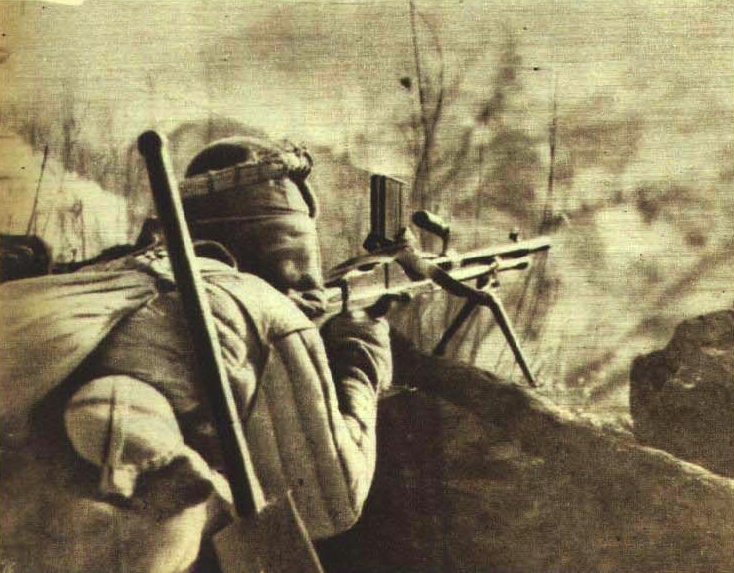 Chinese infantry and artillery swamped the Rangers’ defenses during the night of Nov. 25, in six separate assaults. Eighty-eight Rangers attacked Hill 205. Forty-seven survived to defend it—only 21 left the hill alive. The military responded with a plan to rescue the hostages by air, using primarily Rangers and Delta Force operatives. The complex raid involved landing helicopters near the embassy grounds, incapacitating or killing the Iranian guards, then loading the hostages into the aircraft before regular Iranian forces could react. It was carefully orchestrated, and needed to be—one wrong step could either result in the deaths of dozens of hostages, or the addition of a few special operations to the hostage list. But on the day of the raid, little went right. Mechanical problems affected several of the choppers, leaving the contingent with too few aircraft to successfully pull off the operation. After the order to scrub was given, one of the helicopters crashed into one of the C-130s, killing eight servicemen. The failed raid helped guarantee President Carter’s defeat in the 1980 presidential election. Displacing the government of Grenada seemed like an operation well within the capabilities of the U.S. military. 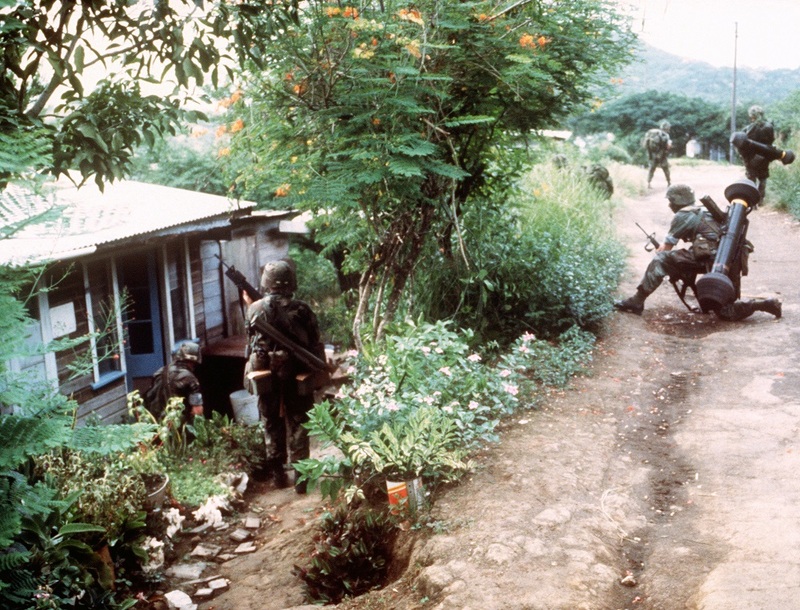 Although defended by contingents of Grenadian and Cuban soldiers, the government had little real ability to resist a concerted U.S. assault. And indeed, the main period of conflict only lasted three days, in 1983. But in those three days, U.S. special operators ran into a host of problems. Insufficient appreciation of the weather led to the drowning of four Navy SEALs on the night of Oct. 23; an air assault on Richmond Hill prison faced unexpected fire from antiaircraft batteries, after a delay left the Black Hawk helicopters flying in daylight; an effort to seize an empty barracks on Oct. 27 led to the crash of three helicopters and the death of three Rangers. All in all, 13 of the 19 U.S. dead from the Grenada invasion were special operators. Commanders blamed the difficulties on poor communications, and on a poor understanding by conventional officers of SOF capabilities. The problems in Grenada helped drive reform not only of the special operations forces, but also of the military as a whole. The framers of the Goldwater-Nichols Act of 1986 paid special attention to the difficulties that the invading forces faced. The United States entered the Somali civil war under the aegis of a humanitarian mission, designed to restore food supplies to the greater portion of the civilian population. Before long, however, U.S. goals expanded. It didn’t help that a transition from Pres. George H. W. Bush to Pres. Bill Clinton left created political incoherence. Clinton had little foreign-policy experience, and an unclear notion of precisely what outcomes he wanted in Somalia. 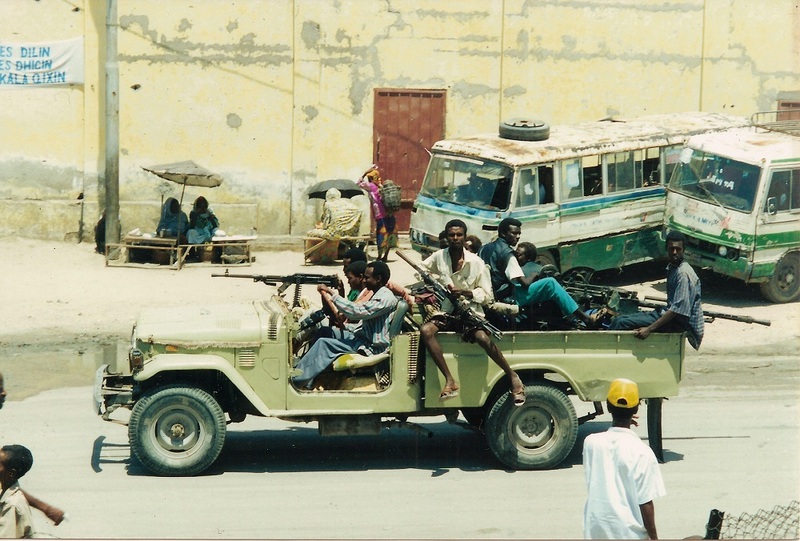 On Oct. 3, 1993, in an effort to apprehend the top lieutenants to the warlord Mohammed Farah Aidid, a group of U.S. Rangers and Delta Force operatives attempted a combined air and ground raid against targets in central Mogadishu. Both prongs of the operation quickly went wrong. The ground vehicles struggled to find their way to the target area, while one of the helicopters crashed after taking a hit from a rocket-propelled grenade. 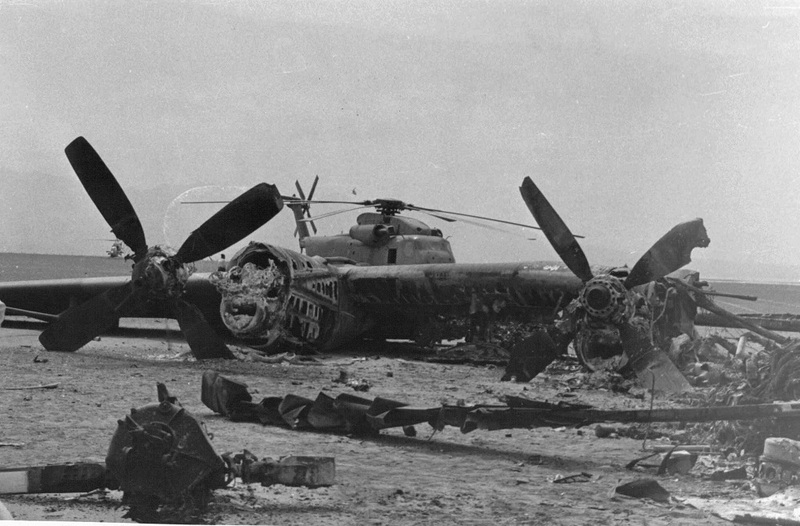 The ensuing melee lasted most of the night, and resulted in the crash of another helicopter, the loss of 19 American operators and the death of upwards of a thousand Somalis. The value of special operations forces lies in its human capital. When these units take casualties, they cannot easily replace losses. Each individual operator represents years of intensive training, along with a rare set of physical, mental and emotional traits. But unfortunately, shrapnel and plane crashes do not respect human capital. When special operators are pushed into conventional tactical situations where they cannot leverage their capabilities, they suffer and die like any other soldier. And in these cases, the loss to the country is immense, not only because of the political importance of specific operations, but also because of the loss of some of America’s finest warriors. Most of these operations combine an excessive degree of military optimism about the parameters of possibility with a lack of political understanding of the risks and costs of failure. But these problems are not incidental to the special operations force paradigm—high-human-capital individuals tend to have a strong sense of their capabilities, and a strong belief in their ability to get tough jobs done. And civilians lacking in military expertise often have reason to take these beliefs at face value, especially when the SOF offer quick, easy solutions to knotty problems.